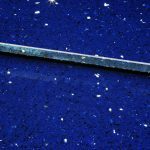 Sparkly mirror flecks cover the surface of these distinctive blue quartz tiles to produce a standout appearance on walls and floors. 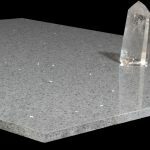 They represent a great choice for modern bathroom and kitchen interiors. 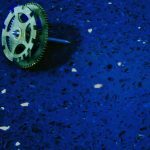 Not only do these tiles have a trendy look but they are also easy to clean and low maintenance. 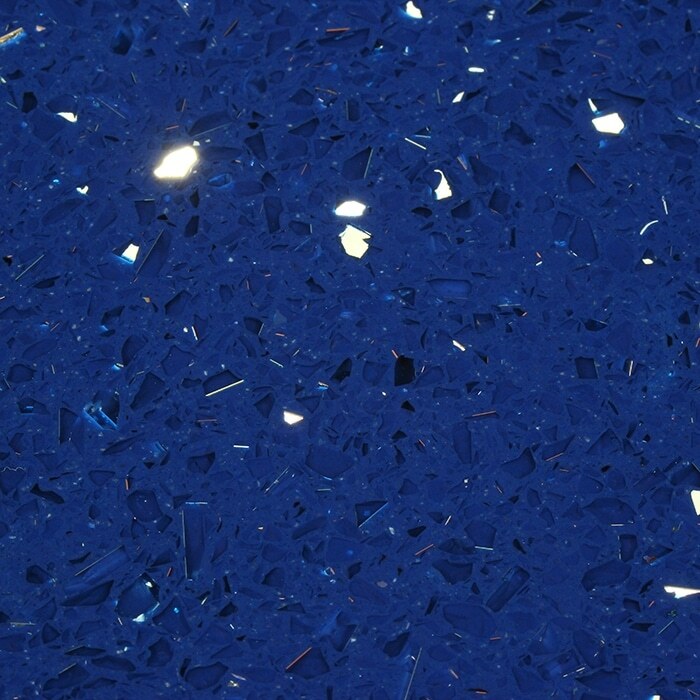 Comprising of quartz resins and a high percentage of mirror pieces, these high quality blue tiles are a reliable wall and floor covering throughout home interiors and commercial properties. 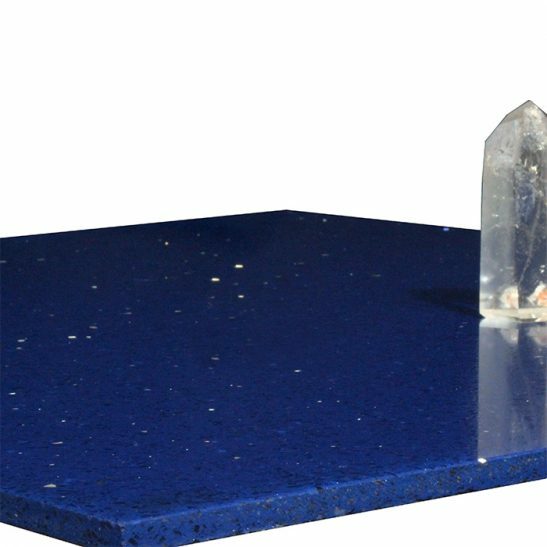 Providing your interior layout with a sparkly look by choosing our quartz is perfect for a modern style.